PANTSER FABRIEK / PROJEKT 26 - Split CDr 2nd (Lim100) 2nd edition from excelent debut - profi CDr 21.tracks, only 100 hand-numbered copies. Info: Second edition remastered with bonus "ghost track"
Info: excelent Oldschool EBM from this newcomer bands PROJEKT 26 from augsburg (germany) & PANSER FABRIEK from Den Haag (netherlands) - TIP ! 10-Pantser Fabriek - Thisone Is For You!! 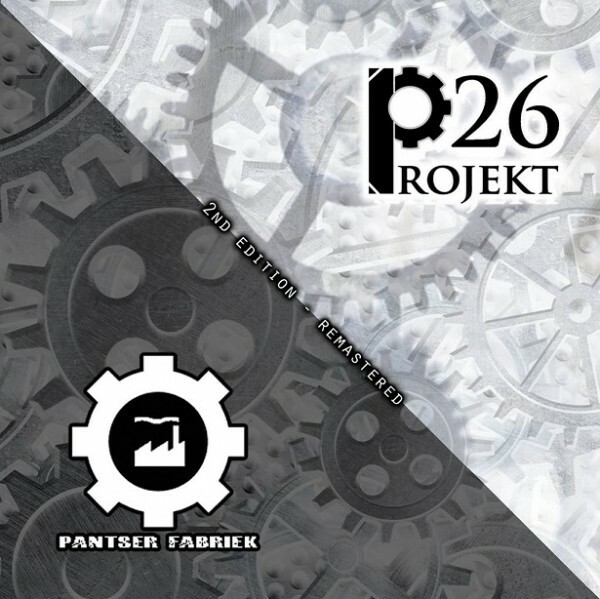 Customer evaluation for "PANTSER FABRIEK / PROJEKT 26 - Split CDr 2nd (Lim100)"